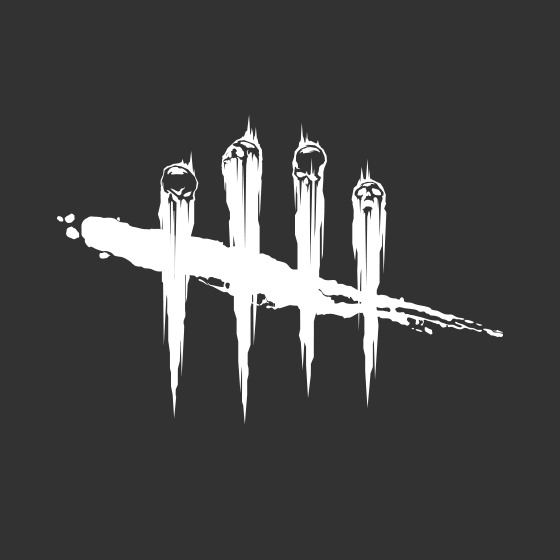 I'd like to use your art in some DBD streams, they'll be in a slideshow. You don't have any watermark as far as I can see. Could you inform me whether I may use them and whether you'd like your name next to it?